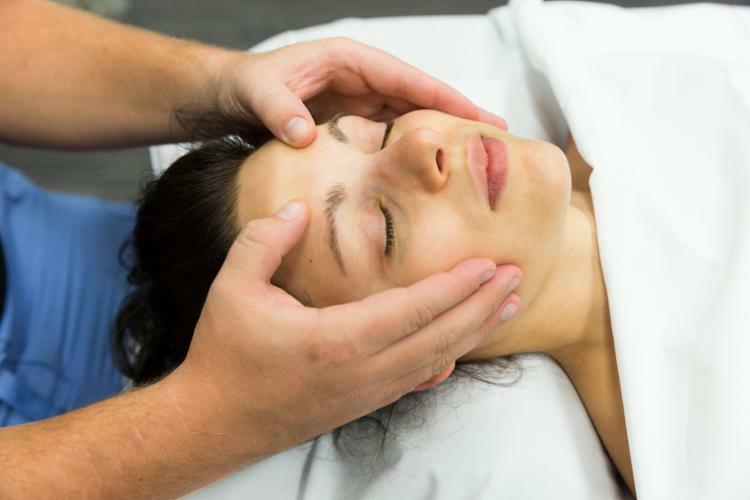 Cuyahoga Community College’s Massage Therapy Student Clinic is an educational facility where students provide low cost massages under the supervision of licensed massage therapists. The general public and Tri-C staff, faculty, and students are invited to participate in the students' clinic learning experience. Massage Therapy Student Clinic is offered during the spring and summer semesters only. Advanced Massage Therapy Student Clinic is offered during the fall semester only. Senior citizens, Tri- C employees, Tri-C students currently enrolled in credit courses, Veterans & Active Military: $25. Please note - in order to receive the discount you must provide valid ID that identifies you as a senior, Tri-C employee, Tri-C student, Veteran or Active Military. Spring clinic begins on Tuesday, May 28, 2019, ending on Friday, August 2, 2019. The clinic will be closed on Thursday July 4 in observance of Independence Day. Clinic scheduling is by appointment only. We will begin accepting calls on Monday, May 6, 2019 at 8:00 am. We are sorry, but we cannot honor any calls for summer scheduling made prior to 8:00 am on May 6. Call 216.987.2417 and leave a message to make your appointment. You can receive a $5 savings for each referral you make to the Massage Therapy Student Clinic. Registration for spring semester Student Massage Therapy Clinic appointments is on a first-come, first -served basis. Please call or email us and leave a message. Payment can only be made with your Massage Therapy Clinic Card or your My Tri-C card.